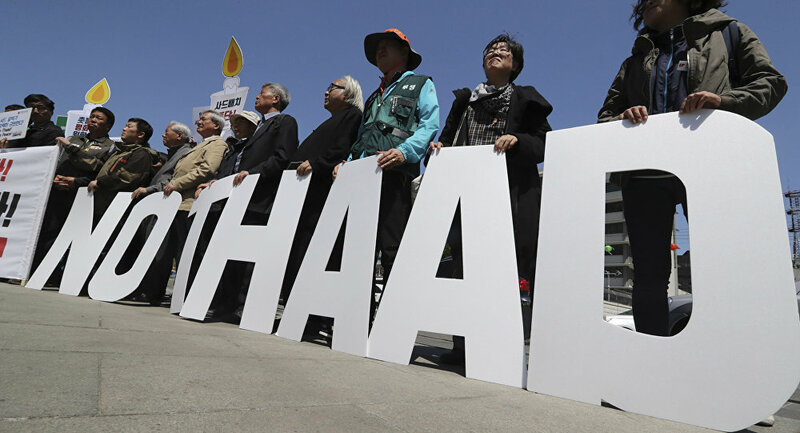 A new environmental assessment may delay or even suspend the deployment of THAAD in South Korea for as long as a year. MOSCOW (Sputnik) — The deployment of the US Terminal High Altitude Area Defense (THAAD) anti-missile defense system in South Korea may be put on hold because of a new environmental assessment that will be launched by the country’s Defense Ministry, the head of the ministry said on Tuesday. "The order to conduct an environmental impact assessment is a guideline to enhance the procedural legitimacy of the deployment, so the defense ministry will review ways to conduct such a study," South Korean Defense Minister Han Min-koo said, as quoted by the Yonhap news agency. Conducting a complete assessment may delay or even suspend the deployment of THAAD for as long as a year, the agency added. This roadblock comes just one day after South Korean Deputy Defense Minister for Policy Wee Seung-ho was relieved from duty over intentionally omitting a section regarding four launchers that were to be delivered to the country from a report on THAAD before the final draft was sent to the president's office. According to Yonhap, the official aimed, among other things, to keep the program free from South Korean environmental requirements. Following the probe, South Korean President Moon Jae-in ordered a thorough investigation into the environmental impact the THAAD system will have. 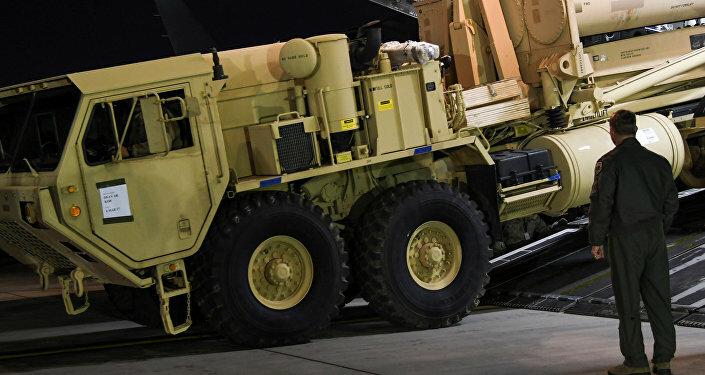 The agreement between the United States and South Korea upon the deployment of the THAAD system was signed in July 2016, and the first components of the system arrived to South Korea in March. According to the agreement, Seoul provides a total of 690,000 square meters (170.5 acres) of land for the system in two stages, while Washington pays for the installation and maintenance of the system. New Moon: Can New S Korean President Kick US THAAD Systems Out?